The city of Melbourne celebrated its 180th birthday in 2015 with its third consecutive good growth year and 2016 looks like being another solid year for Melbourne’s property market. While Propertyology has been on public record stating that Melbourne has the potential to be amongst Australia’s best property market performers in 2016, it is not a market which we recommend that our clients invest in. Propertyology believes that the 2016 supply-demand fundamentals for Greater-Melbourne resemble those of Perth’s in 2014. The housing supply pipeline exceeds population demand in Melbourne to the tune of approximately 12,000 dwellings per year; more than enough to turn the property temperature gauge right down to a gentle simmer. Of even bigger concern is the impact on as much as six per cent of the City’s households from car manufacturing plant closures from late-2016 and continuing through 2017. One would have to anticipate there’d be a significant knock on affect to consumer and business confidence across the entire city. If I were to draw a line in the sand at the end of 2015 and were to nominate which Australian capital city will have performed the worst by the end of 2018 it would be hard to go past Melbourne. 2017 and 2018 look particularly bleak! Victoria’s increased housing demand has been driven by consistent job growth since 2010. Melbourne’s employment opportunities have coincided with a down turn in Western Australia’s (iron ore) economy, resulting in a rebound in Interstate Migration since 2012. Victoria’s population growth rate has been consistently around 1.7% per annum for several years. The most current population data for Greater-Melbourne shows population growing by approximately 182,538 people over the last two years. Housing demand is therefore on par with historical averages. Based on Census data (2.6 people per household) the underlining demand for additional housing over the last two years is 70,207. The local government authorities (LGAs) with the biggest recent population increase are Wyndham (5.6%), Melbourne City (5.0%), Whittlesea (4.4%), Melton (4.0%), Cardinia (3.6%), Yarra (3.6%), Casey (3.1%), and Hume (3.1%). 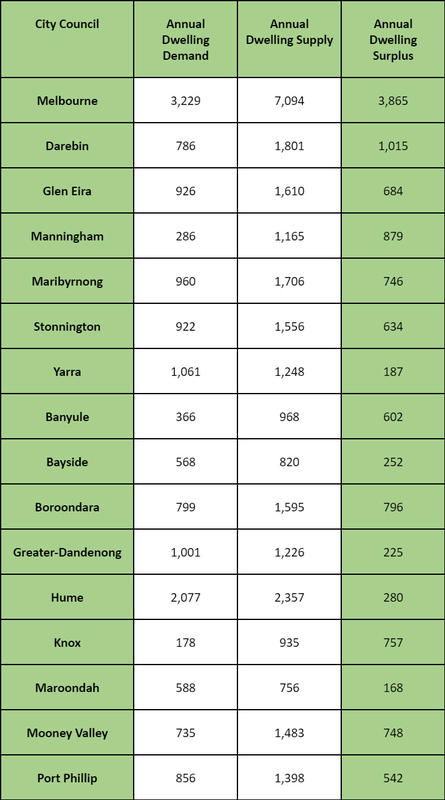 For the ten (10) year period to the end of 2011, there were 35,226 new dwellings approved in Greater-Melbourne each year. Greater-Melbourne building approvals (housing supply) for the last two financial years is 107,381. Based on the aforementioned underlining housing demand of 70,207 dwellings, the supply pipeline contains a surplus of 37,174 dwellings. If every approved dwelling was constructed this is a big enough surplus to accommodate an entire city the size of Ballarat. There has been a distinct trend towards more apartments, with attached dwellings representing fifty-six per cent (56%) of all building approvals over the last four (4) years, up from the thirty-five per cent (35%) ten year average. Melbourne City is on track to approving 19,000 CBD apartments over the last three years; this is an increase of 158% on the annual average from the previous five years. The Melbourne LGA population growth is just shy of 6,000 people per annum and equates to demand for 3,000 extra dwellings compared to the recent average annual supply of 6,300 CBD dwellings. Houston, we have a (big) problem! But, contrary to what’s been broadly reported over the last few years, Melbourne’s over-supply concerns are not contained to its well documented CBD apartment market. Our supplied heat map illustrates that almost the entire fifteen kilometre Melbourne ring has excess supply in the pipeline. Sixteen (16) out of Greater-Melbourne’s thirty-one (31) LGA’s have approved more than fifty per cent more dwellings than normal, even though the population growth rate has remained the same. Recent average annual rates of supply have more than doubled the long-term average in the LGA’s of Darebin, Glen Eira, Manningham, Maribyrnong, Stonnington and Yarra. And, between 50% and 100% increases in building approvals are unfolding in the LGA’s of Banyule, Bayside, Boroondara, Greater-Dandenong, Hume, Knox, Maroondah, Moonee Valley, Moreland and Port Phillip. Victoria’s economy at the moment is strong as evidenced by its AAA credit rating. The biggest industry employers in Greater-Melbourne are Health (11.6%), Manufacturing (11.4%), Retail (11.1%), Professional Services (9.6%), Education (8.5%), and Construction (6.3%). In the 2014 and 2015 calendar years, a remarkable 194,000 extra jobs were created in Greater-Melbourne. No wonder its property market has been strong. Much of this job creation can be attributed to really strong tourism, professional services such as finance and insurance, education, and construction industries. Greater-Melbourne has a strong, blue-collar, manufacturing sector which employs 197,705 people; this is 21.9% of Australia’s entire manufacturing sector. A further 84,600 Melbourne jobs are in Transport and Warehousing, and one would argue that these are heavily reliant on manufacturing. Manufacturing is to Melbourne what coal is to Brisbane and iron ore is to Perth. After decades of government-funded life support, in May 2013 Ford was the first to announce its factory closure from October 2016. Within less than twelve months, Holden and Toyota had also announced closures of their factories in 2017. All of the aforementioned positive commentary about Melbourne’s economy suddenly looks decidedly different! To be specific, UOA anticipates up to 98,000 Greater-Melbourne job losses directly and indirectly from car plant closures. This equates to 6.2% of all Melbourne households! UOA has categorised these job numbers in to individual local government authorities (LGAs) based on ‘place of employment’ and ‘place of residency’. Propertyology has further extrapolated these numbers to the percentage of households affected as shown in this graphic. 98,000 jobs equates to more than five per cent (5%) of the City’s total workforce. 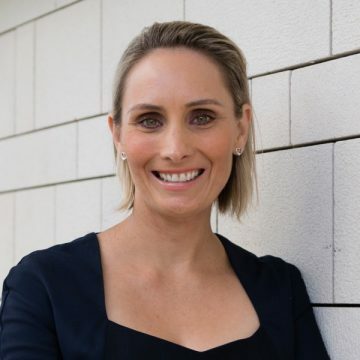 It’s only a few years ago when 1.5% of Brisbane’s workforce lost their job when the state government made 14,000 public servants redundant and the impact on consumer sentiment hampered Brisbane’s property market. Big events like this affect the mood of an entire city as extended family and friends express their concern for those that they know who have been directly affected. On the positive side, the much publicised Australian defence force fleet upgrade will contain tens of thousands of manufacturing jobs in locations all over Australia and Melbourne will undoubtedly get its fair share of them. The ten year federal government White Paper was released in February 2016, but a lot of water will flow under bridges before contracts are awarded. Separate to this, the Victorian state government has declared intentions to invest in local train manufacturing. Ford, Holden and Toyota’s factory closure decisions are final and we see no reason not to take UOA’s job loss findings on face value. There is every chance that Melbourne’s unemployment rate could be the highest of all Australian capital cities by the end of 2017. The recent interstate migration trend may then flip the other way. If so, that would further accentuate the already growing imbalance between housing supply and demand. During 2017-18, we expect Melbourne’s auction clearance rates to be well below the 70%-80% which it has become accustomed to. We anticipate the number of properties for sale in Melbourne to be significantly more than 36,606 in February 2016 [SQM Research]; sales volumes will fall; days on market will increase; vacancy rates will increase; confidence will diminish as will buyer competition. Property prices across Melbourne (not just inner-city apartments) are likely to reduce as will rents. There is a stark resemblance between Melbourne’s current fundamentals and those of Perth’s in 2014. 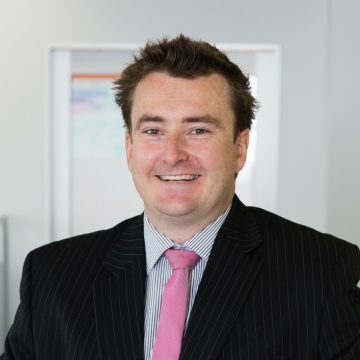 Between 2013 and 2014, tens of thousands of Western Australian employment contracts came to an end as the mining construction boom wound down. Insufficient replacement employment became a footpath for interstate migrants to follow. 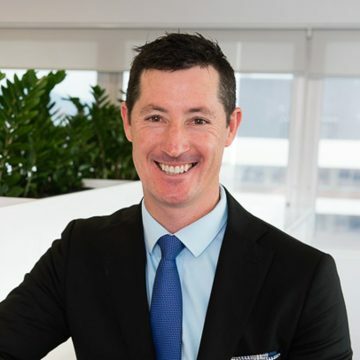 Propertyology correctly forecast the resultant easing of demand in Perth and rising housing supply that left the legacy of a five per cent (5%) decline in Perth property values during 2015 – we feel more of the same is likely in 2016. Forecasting any commodity is by no means an exact science – just look up the track record of the 36 economists who try to predict the decision of the Reserve Bank each month. Those of us in the property forecasting game are trying to read literally dozens of factors and then predict the behaviour of twenty-four million people several months ahead of time. Please, let us be wrong with our forecasting for a very bleak market from 2017 onwards; Propertyology love nothing more than a property market performing strongly. In a country with 9.6 million properties spread across 550 local government jurisdictions, there is no way that Propertyology could retain a clear conscience and even contemplate investing in any of Melbourne’s 31 LGA’s for the foreseeable future.